Owning a business was always part of Maryalice’s career plan. Her entrepreneurial spirit was sparked at a young age working in a variety of businesses owned by her parents. 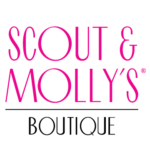 The opportunity to open the first Scout & Molly’s on Florida’s Gulf Coast in 2016 enabled this Rochester, NY native to link her business savvy with her passion for fashion, and her love of building customer and community relationships. Local fashionistas are also invited to gather friends and colleagues for private Sip & Shop parties, and a portion of event sales are donated to the host’s charity of choice. 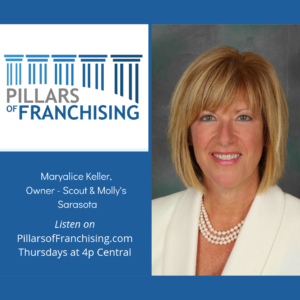 Prior to taking on this “encore endeavor,” Maryalice’s career was centered on establishing and strengthening brand identity and corporate culture that engaged employees to achieve stellar business results.